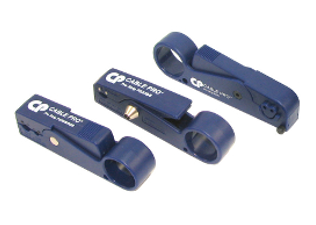 Belden Cable Strip Tools create a perfect cable prep every time. Prepping cable has never been easier or more accurate. Choose from three models to prep RG11 through RGB/Mini coaxial cables.